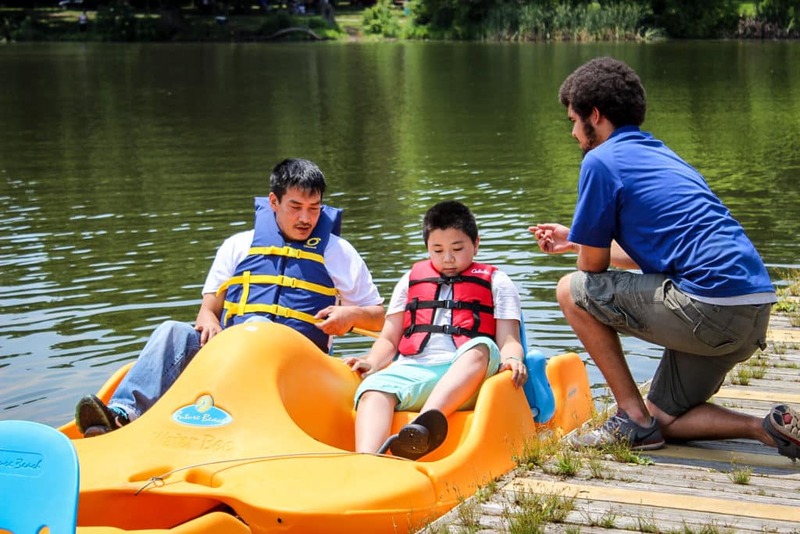 Be it by land or lake, you'll be able to enjoy the many recreational opportunities at the most beautiful park in the Minneapolis-St. Paul area. Bike to the Como Park Zoo and Conservatory, or Como Regional Park Pool. Relax in the inviting waters of Como Lake with a stand-up paddleboard or canoe! Valid photo ID required for every rental. This family favorite has been around for literally thousands of years. Despite its age, canoes haven't lost an ounce of fun! 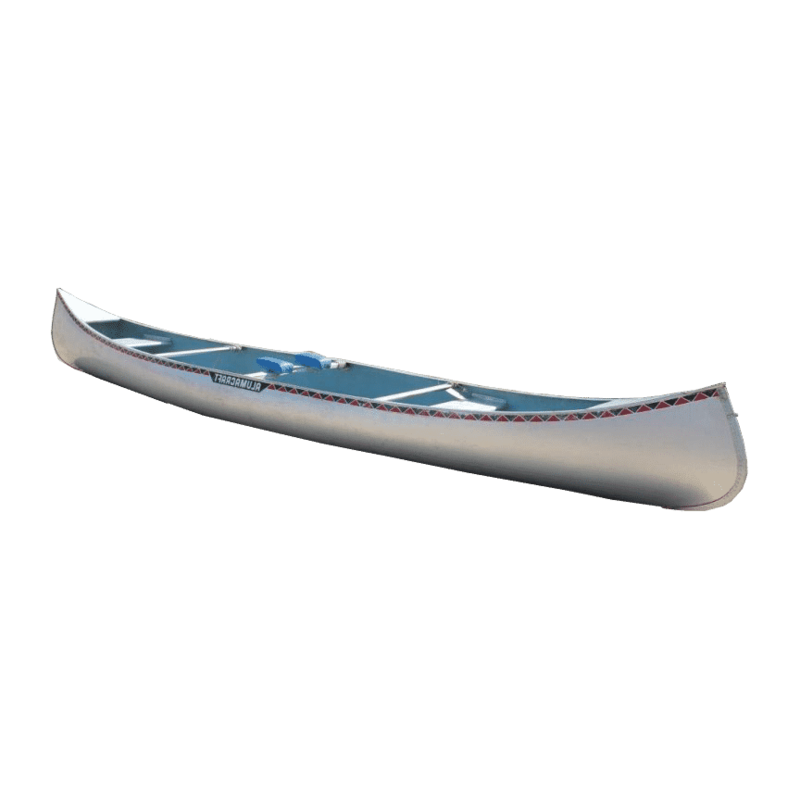 Pile your family or group of friends in and paddle around, or try your skill at fishing in this highly versatile and maneuverable water craft! The possibilities are endless! 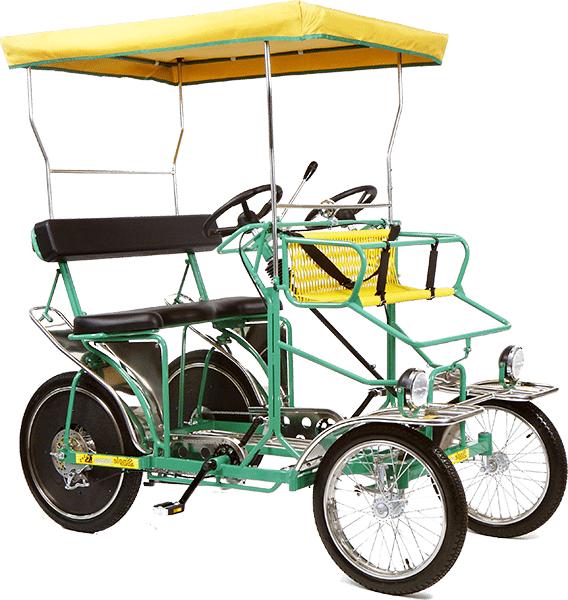 – Surrey driver must be at least 16 years of age or accompanied in front seat by a licensed adult. All Rentals: One-hour minimum. After first hour all rental hours are prorated in 15-minute increments. Damaged Goods: You will be charged for product damaged during your rental. 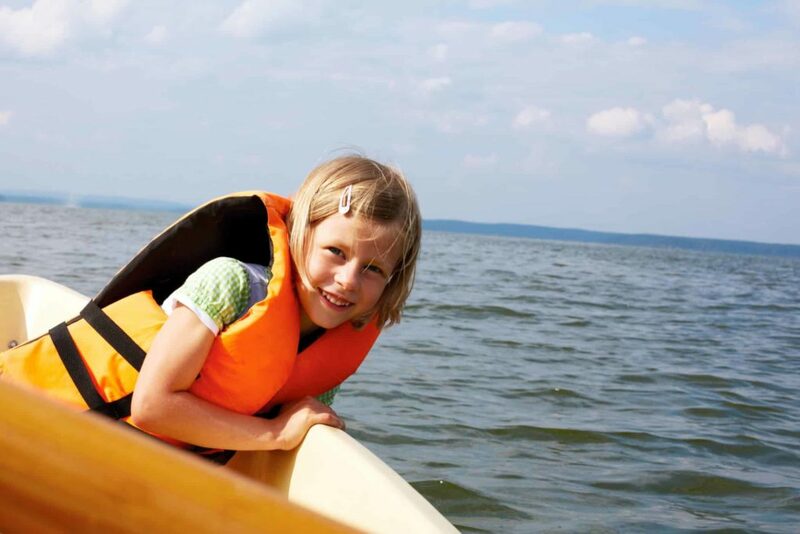 ALL boaters must wear life jackets at ALL times. You must know how to swim to rent water products. Please be mindful of fishermen and their lines in the water. Be certain you understand winds & current forces before you leave. Plan to use the forces to your advantage on your return trip. Please be certain you receive & understand user instructions prior to renting. These lakes will at times have strong current and wind conditions. Weather & other circumstances can change quickly. 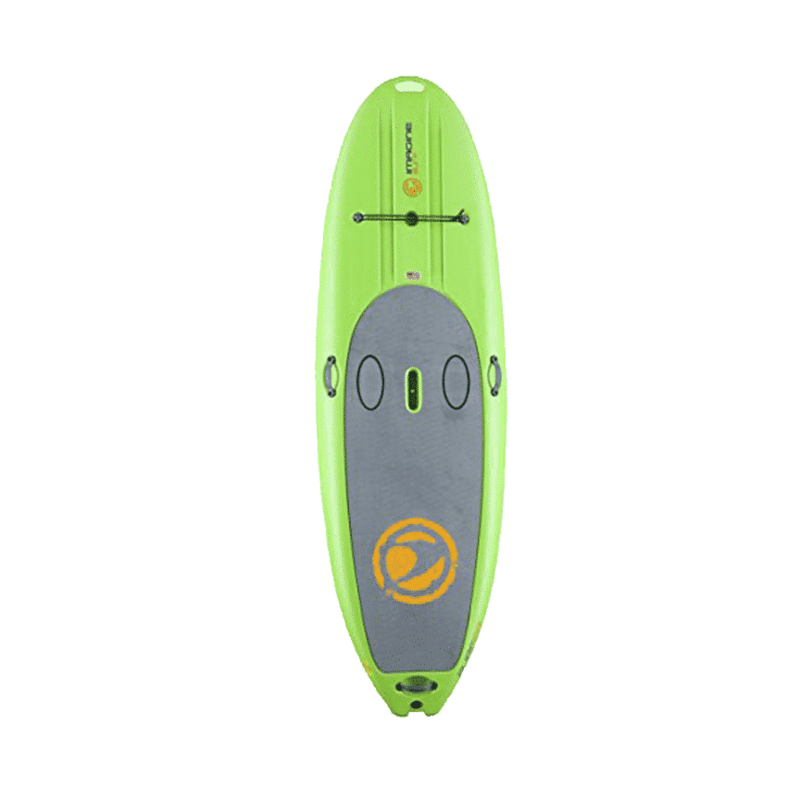 Kayaking, Canoeing or Stand-Up Paddle Boarding should be taken seriously. Always take a conservative, safety conscious approach when making decisions on the water. Single Pedal Boat: Maximum 2 Adults & 1 Small Lap Child. 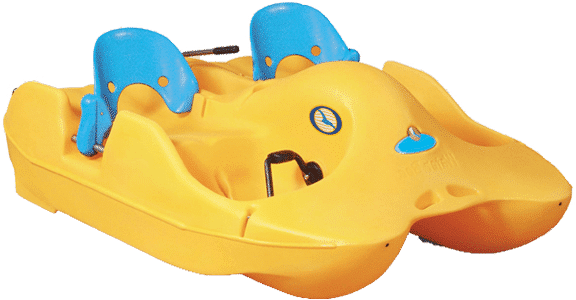 Double Pedal Boat – Maximum 4 Adults & 1 Small Lap Child. 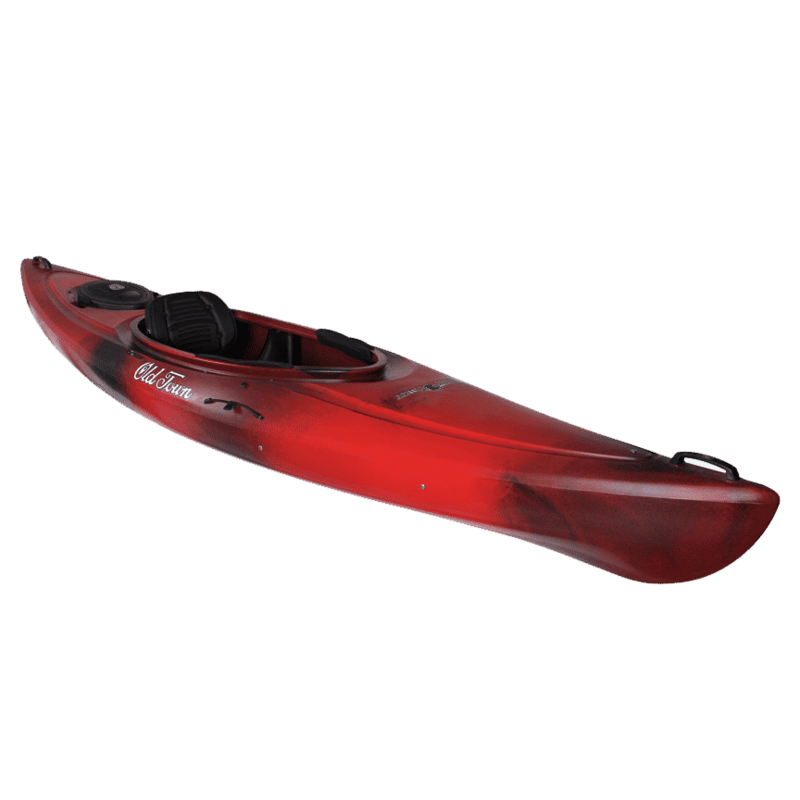 Single Kayak – Maximum 1 Adult. 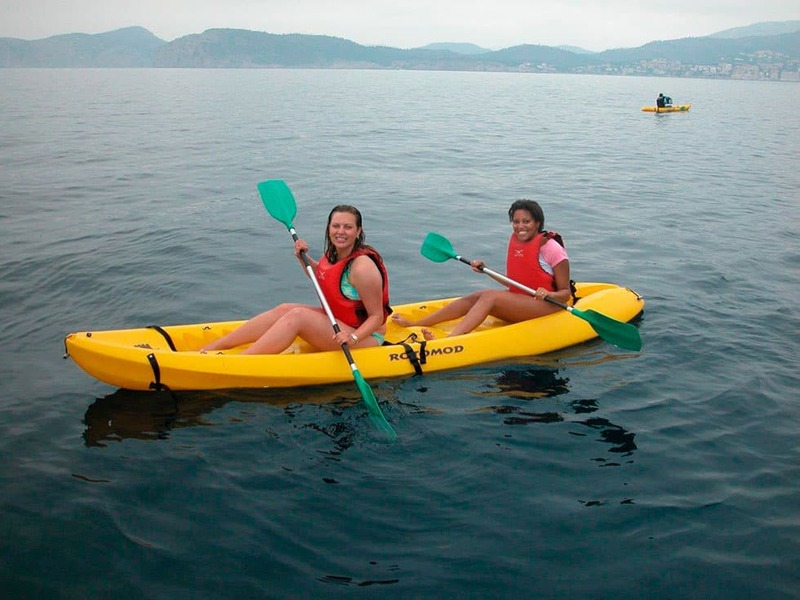 Double Kayak – Maximum 2 Adults. 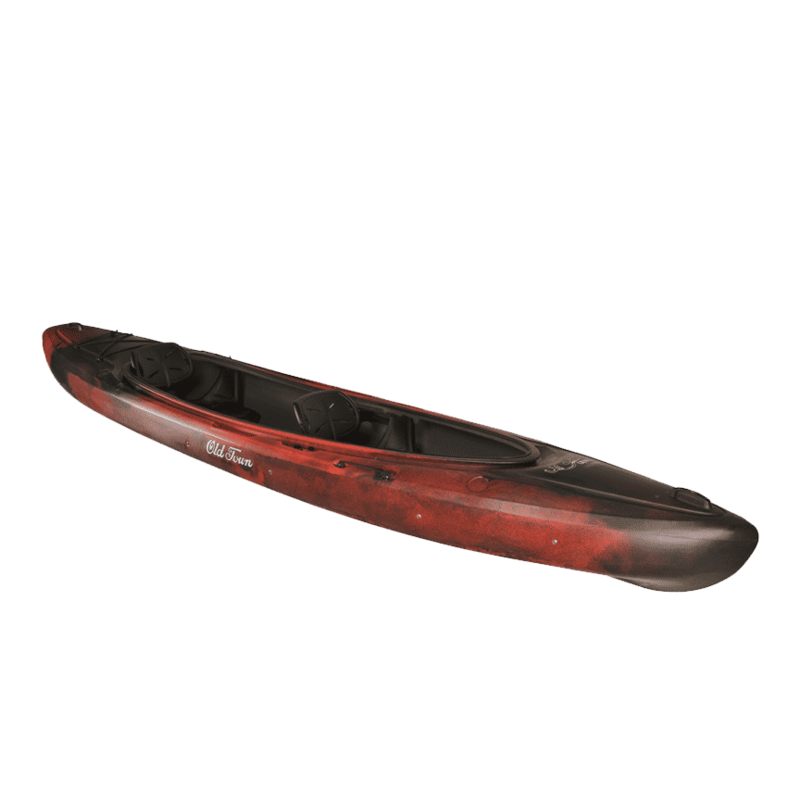 Canoe – Maximum 4 Adults. We offer Private events and options for Teambuilding for groups from 15 to 100. We can create a memorable experience for any occasion. 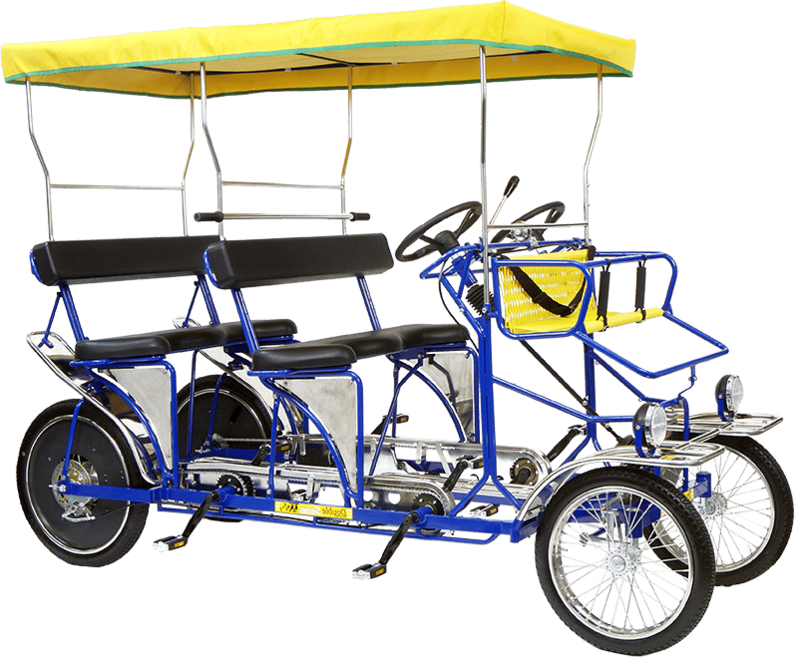 Perfect for birthday parties, corporate teambuilding, meetings, family reunions, social groups, or just plain fun with your friends and family. We can create a memorable experience for any occasion. Perfect for birthday parties, corporate team-building, meetings, family reunions, social groups, or just plain fun with your friends and family.